Marketing a hotel is a tricky business. There are new channels and new models emerging all the time, and ferocious competition from OTAs with seemingly bottomless pockets shows no sign of subsiding. But when it comes to online marketing, one man thinks he has hit upon a successful strategy. In fact, he thinks his approach can even help hotels compete with the mammoth budgets of OTAs like Booking.com, whose owner Priceline splurged $3.5 billion on marketing in 2016. The man in question is one of hospitality's wisest, Deutsche Hospitality’s Director of eCommerce, Dr. Jan Sammeck. 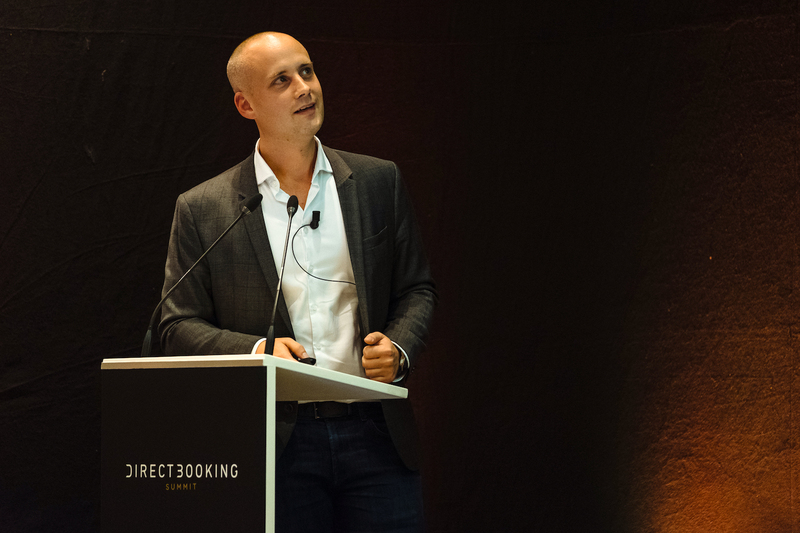 Dr. Jan, who has previously worked with an OTA, joined us at October’s Direct Booking Summit in Barcelona to deliver an eye-opening presentation about what hotels can learn about online marketing from the Bookings and Expedias of the world. He argued hotels can mimic OTA tactics but operate on a much more efficient level. It’s fair to say he had the room hanging on his every word. why you need to stop assessing marketing spend on a siloed, channel by channel basis. To find out more about the Direct Booking Summit, head to directbookingsummit.com for the latest information on upcoming events. To get the freshest direct booking tips direct to your inbox every week, sign-up to receive Triptease’s newsletter.